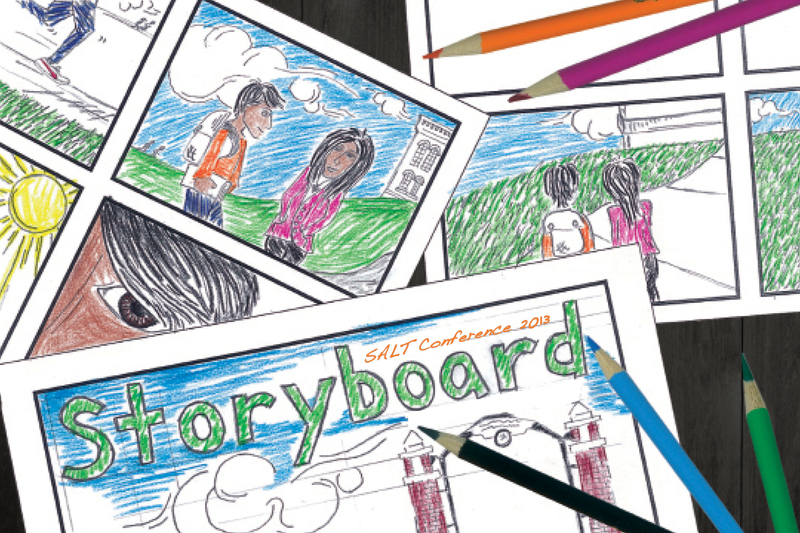 Watch SALT Conference 2013 Live! 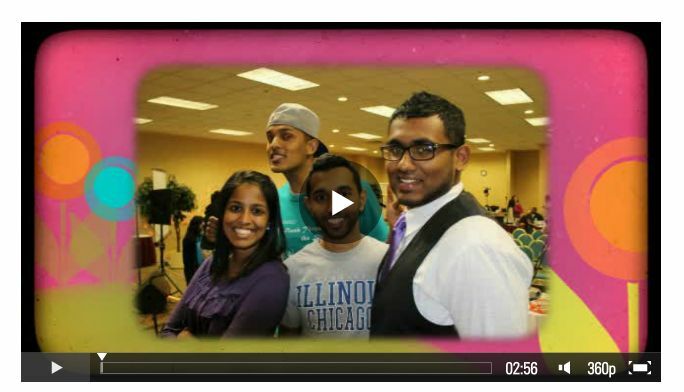 The SALT Movement Student Leaders Summit was August 28 in Chicago. Student leaders at UIC, NIU, OSU, and U of M meet to share plans, pray for one another, share ideas, and gain vision for leading our movements. Thanks to MaKenzie Frank for taking the picture. Consider investing your summer…check out Summer Projects!